Bertram Stern was born in Brooklyn, New York on 3 October 1929. From early age on he got into cartoons and advertisements. After first jobs as an office hand, et al. at the editorial office of the magazine ‚Look', where Hershel Bramson encouraged his artistic ambitions, Stern began to work as an Art Director for the fashion magazine ‚Mayfair' in 1949. There he also began to work with photography. During the Korea-war Bert Stern was stationed in Tokyo. He was able to publish first photos and met his first wife, the model Teddy Ayer. When he returned to the US in 1953, he was awarded the contract for an advertisement photo for Smirnoff Vodka by Bramson. Stern coped so well with this order that he was able to continue to work for Smirnoff and to get several other orders. His favourite dynamic triangle composition, which Stern will often use in the future was clearly visible in these early takings. In 1954 he worked as an editor for the magazine ‚Fashion & Travel', but soon he abandoned layout to concentrate on his extremely successful advertisement photography. In 1958 Stern's documentary ‚Jazz on a Summer's Day' on the Newport Jazz festival was produced. Today, this highly praised film is regarded as a forerunner of the legendary festival documentaries of the late 1960s. In 1959 the year of the film's release, Stern married again, the ballet dancer Allegra Kent. The advertisement photos gave more and more way to portrait orders for the illustration of articles. Another step towards success was the cover photo for ‚Vogue' in November 1960, followed by many shootings with celebrities especially from the movies. 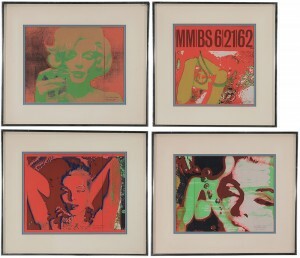 Since 1962 Bert Stern also produced commercials for television. 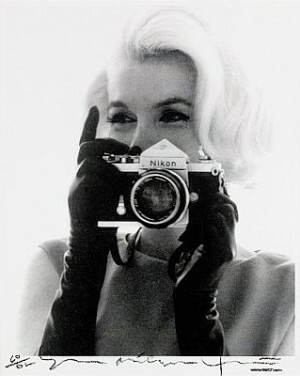 In June of the same year his best known pictures were taken: shortly before Marilyn Monroe's death, Stern received the permission to hold a three-day photo-shooting with the actress for ‚Vogue'. 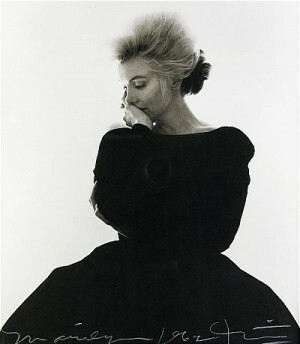 The photos were successfully marketed world-wide as ‚the last sitting' after the diva's death. 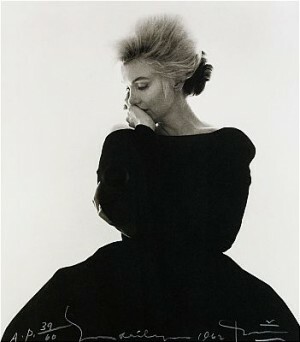 In the late 1960s Stern's studio had grown to nearly 40 employees, he annually produced 200 pages for ‚Vogue' and co-ordinated several exclusive orders. He also sold serigraphs of his photos in his own shop ‚On First'. In 1971 his out of control empire broke down, his wife left him and in 1973 he escaped the ruins of his career and went to Spain. During the second half of the 1970s he was able to tie up to his earlier success back in New York. In the 1980s he published again in ‚Vogue'. Stern's aesthetic kept up with the time and guaranteed him orders during the 1990s. Today Bert Stern lives and works in New York.